The commitment to our customers and consumers is to produce safe and quality products. Our commitment is to offer quality products meeting stringent food safety standards and animal welfare at national and European level. Healthy commitment is a goal of our day to satisfy our consumers and customers. Uvesa is committed to launching in the market for quality products for our customers and consumers. Our main objective is the development of quality food for human consumption. We have endeavored to get important certificates at national and international level, to officially recognize the high level of food safety we offer from our company. BRC Certification in (British retail Consortium): Bird processing plants Cúellar, Málaga,Tudela and Rafelbuñol. ISO 14001 Certification in Tudela and Málaga. The Uvesa Group, in accordance with its philosophy of respect for the community in which it lives, is recognized with Halal Certification in all its foods. 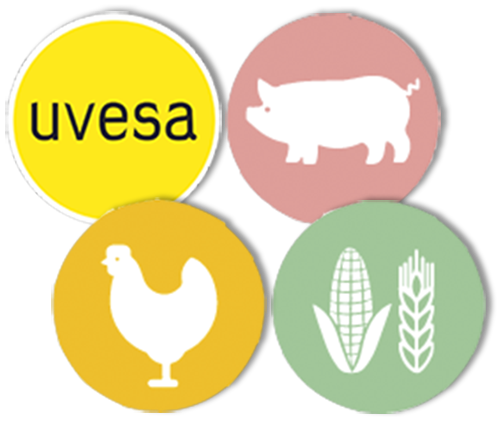 The policy of UVESA is based on the satisfaction of its customers, providing them with a product and a service that meets the requirements and expectations, guaranteeing quality, food safety and compliance with the legislation applicable to our activities, products and services. respecting at all times the environment and the safety and health of workers. Our management system is based on the ISO 9001 standards of quality management (all), the International Food Standard (IFS) and the British Retail Consortium (BRC) for food safety management (UvTu, UVMa, UvCu, UvRa) ), in the ISO 14001 standard (UvTu, UVMa, UvRa) for environmental management and OHSAS 18001 (UvTu and UvRa) for management and health and safety at work. Quality of the product and service: for UVESA, customer satisfaction is a priority. Our main motto is to assure our clients that our products are made with the desired level of quality and comply with the requirements and / or applicable laws and regulations. Intensive use of production capacity. Deepen the knowledge of the needs of our customers. Enhance the updating and innovation of technical resources and people and continuously improve our management system. Prevent pollution and continuously improve our environmental behavior. Know and comply with the legislation that applies to our activities, products and services. Promote responsible and ethical behavior of all people. Monitor our products and our processes to minimize risks. Communication: for UVESA, there must be collaboration and transparency within the food chain. 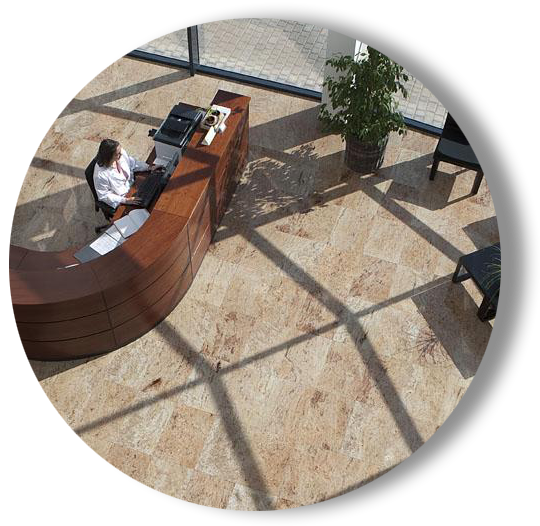 Establish, implement and maintain effective arrangements to communicate with suppliers and contractors, customers or consumers, authorities and other organizations or interested parties. Establish, implement and maintain effective guidelines for communication with staff on issues that affect food safety. Our commitment to safety and health: for UVESA, the results are not understood if damage and deterioration of workers’ health are not avoided. The application of strategies aimed at minimizing the risks of jobs and their continuous improvement. The compliance with the applicable legislation. The commitment of Uvesa is to reduce the environmental impact of the activity, maintaining a preventive approach that favors the environment. Because of our commitment to the environment, development is not understood if it is not linked to the concept of “sustainability“. The objective of each year is to improve the different environmental aspects, although it is not always possible. From 2017 we will highlight the aspects that have increased or decreased significantly. And during this year 2018, we will try to reduce the losses of auxiliary material to improve some of the aspects that have increased during 2017. We will also try to improve the adjustments of the Edar to reduce the higher values.